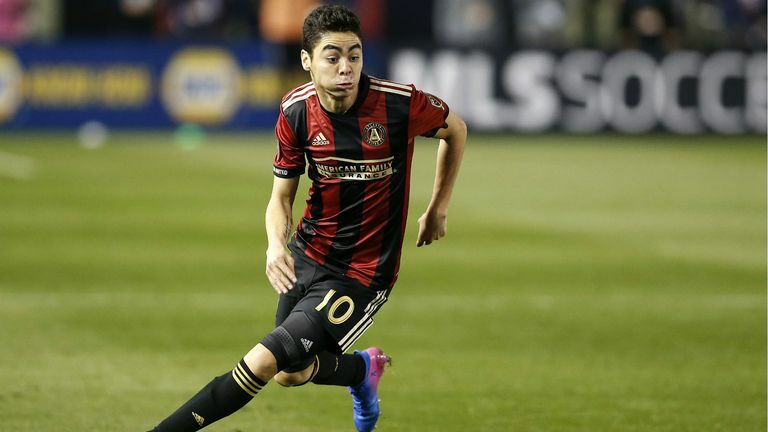 Miguel Almiron has joined Newcastle from MLS side Atlanta United in a club-record deal. Sky Sports News understands Newcastle have paid £21m for the midfielder, breaking their previous transfer record - the £16.5m signing of Michael Owen from Real Madrid in 2005. Almiron, 24, has signed a five-and-a-half-year deal with Newcastle and will wear the No 24 shirt. "I'm very happy and eager to start and to meet my new team mates," Almiron told NUFC TV. 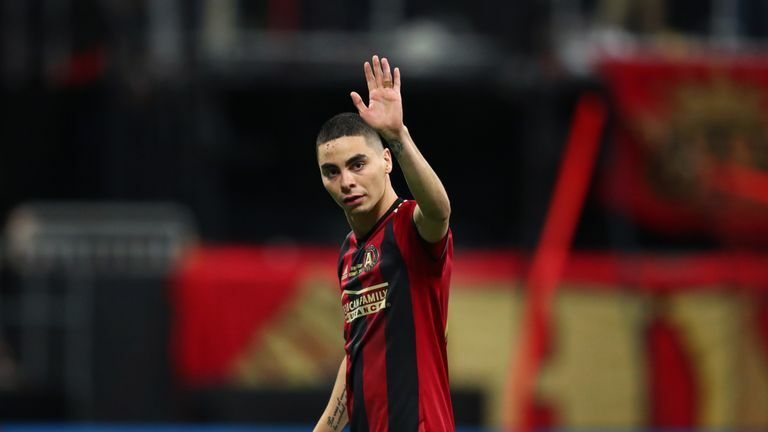 We take a look at Atlanta United star Almiron's best bits from the MLS last season. Benitez added: "We were following Miguel Almiron for a while, and we saw a player with some pace in attack, who can play behind the striker. We have someone who can score goals and give assists. Lee Charnley, managing director at Newcastle, said: "I'm delighted to bring Miguel to Newcastle United. "He is a player who Rafa has wanted for a year and I appreciate he has had to wait longer than he would have liked. I would like to thank Rafa for his patience in waiting for a player he has coveted for so long."